With just under a month to go until the UK goes to the polls for the EU referendum, we take a look at what some of the major think tanks have been publishing on the debate. Immigration and the economy have featured heavily in the referendum campaign. Negative attitudes to immigration, and in particular free movement within the EU has been highlighted as the strongest predictor of opposition to UK membership of the EU. And the possibility of a negative impact on the economy in the event of a ‘leave’ vote has been widely highlighted by the ‘remain’ campaign. Obviously, many of the think tanks have a specific agenda or political leaning, and this is reflected in how they are responding to the Brexit question. Civitas has published a number of reports on Britain’s EU membership and how an exit from it would not damage the economy the way some would have us believe. Its most recent report on the trade benefits of EU membership has branded the argument that the European Single Market provides huge trade benefits to the UK as a ‘myth’. Highlighting the example of Switzerland, Civitas has also argued that Britain could have much to gain from leaving the EU in terms of trade as it would be free to organise its own deals without EU restrictions. Nevertheless, it also implies that retaining free trade with the EU Single Market, similar to the circumstances of Switzerland and Norway, would be important. Others that appear to back ‘Brexit’ (Britain’s exit from the EU) have also alluded to the potential importance of the Single Market for trade. According to the Adam Smith Institute (ASI), the only viable option for the UK following a vote to leave the EU is joining the European Economic Area (EEA). This involves participation in the Single Market but from a position outside the EU. It allows for the free movement of goods, capital, services and people with the rest of EU. Research on the referendum by the National Institute of Economic and Social Research (NIESR) has also covered the economic impacts of a decision to leave, in addition to immigration and the financial sector. Unlike Civitas, NIESR has warned of ‘a significant shock to the UK economy’ if there is a vote to leave the EU, assuming the UK will no longer have a free trade agreement. NIESR analysis suggests that the impact would include lower Gross Domestic Product (GDP), a depreciation of Sterling, reductions in trade and foreign direct investment (FDI), and a potential fall in consumption and real wages. Similarly, the Centre for Economic Performance (CEP) has argued that Brexit would have a negative effect on FDI. It estimates that Brexit would lead to a 22% fall in FDI over the next decade, which could cause a 3.4% decline in real income – about £2,200 of GDP per household. In terms of immigration, recent NIESR research suggests that there has been relatively little impact on the UK so far but that a vote to leave the EU could dramatically change immigration and its impact. One article looking at the long term economic impact of a reduction in migration found that a significant reduction in net migration would have strong negative effects on the economy by reducing GDP and thereby impacting on public finances. The Institute for Public Policy Studies (IPPR) has published a range of material on the immigration and free movement issue. Its most recent report highlights the importance of the issue of EU migration in relation to the upcoming vote. The study found that there are concerns around migrants’ access to welfare, pressure on public services, crime and personal security, and wage undercutting. But at the same time, the advantages of free movement were also noted, in particular opportunities for UK citizens to live and work easily in other EU countries and the benefits of EU migrants filling skills gaps. Similarly, the Fabian Society has also highlighted the importance of the immigration issue, noting that more than half of voters select it as one of their top three concerns when thinking about the referendum. In testing the effectiveness of both arguments, it was found that while the ‘remain’ campaign is slightly ahead and does well on first impressions, the ‘leave’ arguments seem to have more power to persuade. Full Fact is attempting to independently check statements made by both sides of the campaign. But whatever the outcome, we are guaranteed that Europe will continue to be a talking point after 23 June. 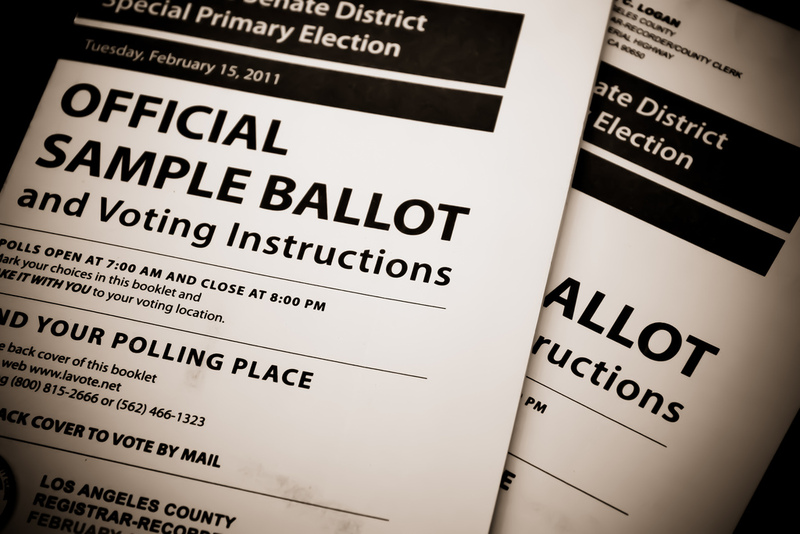 If you enjoyed reading this, you may also like our previous posts on political participation and the role of social media and voter turnout. Last year, a review of rural housing policy highlighted the concentration of second homes in rural areas. The study reported that in many coastal communities and villages in England’s national parks and areas of outstanding natural beauty, second homes make up over a quarter of the housing stock – and in some areas this can be as high as 80%. Around 1.6 million people own second homes (properties that are not the owner’s principal residence) in England and Wales, while in Scotland there are about 35,000 second homes. 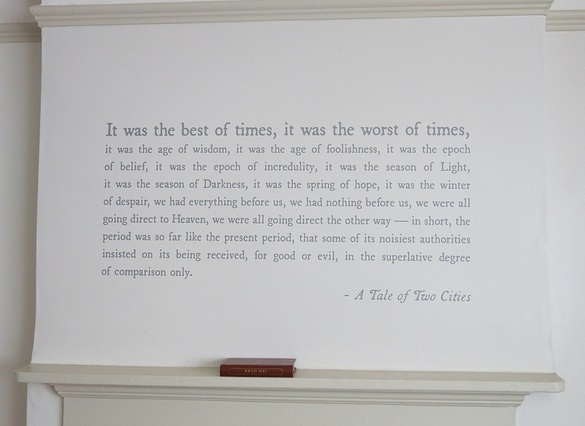 Second homes are not a new phenomenon. For many years, rural and coastal properties have been purchased as holiday getaways for city-dwellers. More recently, however, second homes have been snapped up as investments, with many left empty for much of the year. Proponents of second homes point to their positive impacts, including the income, jobs and patronage of services they can generate for hard-pressed local areas. One study has also pointed to the social value of second homes in connecting communities to new skills and knowledge. But critics of second homes claim that they distort the housing market and make it hard for local people to get on the property ladder. The issue has come to a head in the Cornish town of St Ives, where residents will vote next week on a neighbourhood plan that includes a measure reserving all newly-built properties exclusively for local people. The 2015 rural housing review recommended that areas experiencing high levels of second home ownership should require a proportion of new homes to be given planning permission with the condition that they can only be used as principal residences. Since 2013, local authorities have had powers to reduce the level of discount awarded for second homes. Some councils, such as Hertsmere and Perth and Kinross now offer a 10% reduction on second homes, subject to certain conditions. However, Cornwall County Council has abolished its previous 10% discount. The council is so concerned about the rising number of second homes that it also wants to make conversions of properties to second homes subject to planning permission. A ‘Yes’ or a ‘No’? Last summer, two other parts of Cornwall gave ‘Yes’ votes to neighbourhood plans, one of which seeks to ensure that new homes do not add to numbers of second homes and holiday lets in the area. A similar referendum took place three years ago in the Devon community of Lynton and Lynmouth, where residents voted to stop the development of new second homes. It’s possible that St Ives could follow suit, although at least one developer has indicated that it would challenge the plan under human rights law. The St Ives referendum takes place on 5 May. 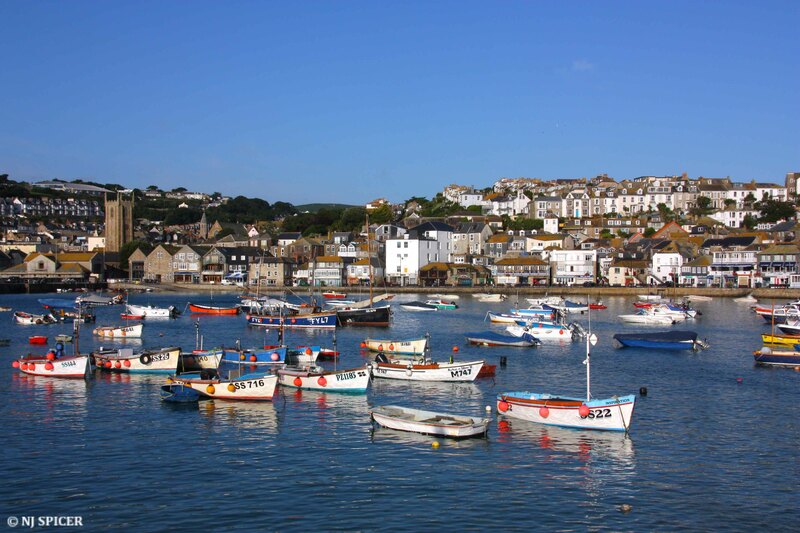 While other parts of the country are watching the results for the devolved assemblies, local councils and the new mayor of London, the residents of St Ives will be waiting for a decision that could change the face of its economy. But as housing shortages continue to rise up the political agenda across the country, councils, home owners, planners and developers in other parts of the UK will be waiting for the St Ives result with particular interest. 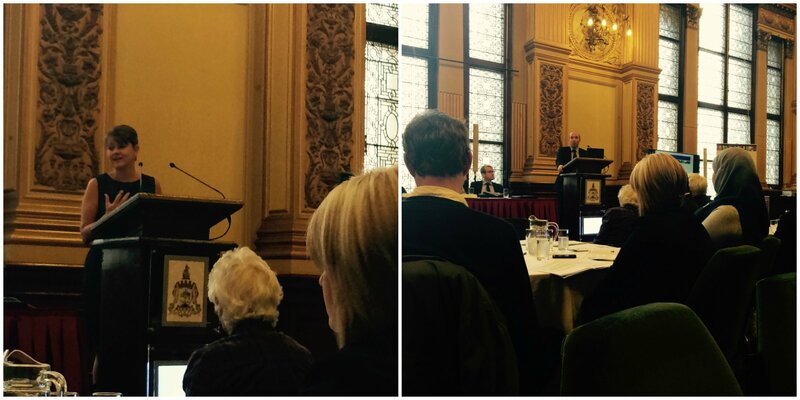 361 days since Scotland went to the polls in the 2014 independence referendum, and in the context of the current political climate regarding displaced peoples and refugees, BEMIS hosted a conference on Monday in Glasgow to consider citizenship and identity in the UK. The conference was supported by the University of Swansea, the Scottish Government and GRAMNet (Glasgow Refugee Asylum and Migration network) which is based at the University of Glasgow. Delegates came from across Scotland (and Wales) with representatives from a diverse range of community groups, local government, and universities to discuss Scottish identity and citizenship, and how it applies to them. The morning began with an address by Dr Rami Ousta, the CEO of BEMIS, one of the conference organisers. Dr Ousta spoke at length about the key values which he believes are inherent within Scotland. Values, he said, which make Scotland a fair and inclusive place for ethnic minorities to live. He said he believed that identity and belonging should not hinge on terminology but that this is something which he felt some individuals had become “constrained by”. Then the politicians took the floor, with Marco Biagi MSP beginning, followed by Leanne Wood. Mr Biagi (Minister for Local Government and Community Empowerment) opened by stating that he felt that September 2014 to September 2015 had been a massive year for citizenship and identity in Scotland. 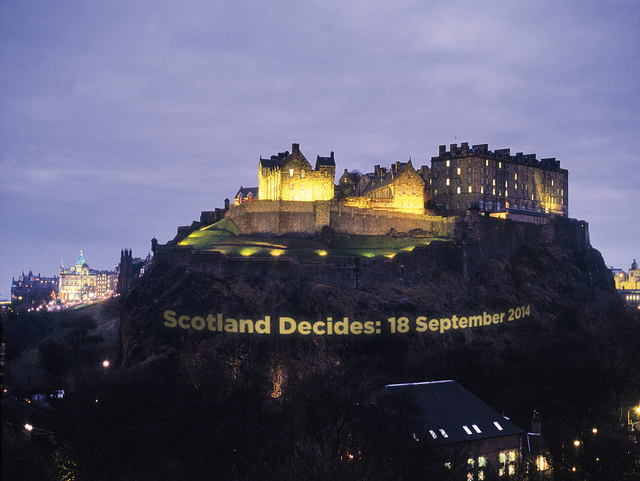 People in Scotland were, as he put it “engaging as citizens like never before.” The independence referendum was, he thought, the representation of the civil understanding of what it is to be Scottish. He highlighted his role as an example of the Scottish government’s focus on delivering a change in how they approached what he called the “democratic promotion agenda”. He highlighted upcoming citizen’s forum events and emphasised the necessity for Scotland’s institutions to be representative if they are to engage individuals from across different communities in political participation in Scotland. Leanne Wood (Leader of Plaid Cymru) also highlighted the referendum as a key moment in the democratic realisation of citizenship in Scotland. She focussed on the idea of nationhood and nation building, touching on similarities and differences in the experiences and contexts in Scotland and those in Wales. She emphasised the ability of Scots to promote a more egalitarian agenda, as Scotland provides a more distant space from the rise of the far right which has been seen in England and Wales. She spoke of “journeys to civic nationalism“, both in Scotland and in Wales. Following a brief Q&A, delegates highlighted the importance of the conference to the current refugee crisis. There was a discussion around the application of Scottish government proposals from a local authority perspective – how could local authorities use the power they have to promote this inclusive agenda ‘on the ground’. The speakers were challenged on their generalisation of the issue of integrating more migrant communities in Scotland and that the way they had described it was very different to the realities being seen on the ground. There were references to hate crime and isolated communities within Glasgow which were issues which some delegates felt were not being addressed by the Scottish government. The morning was rounded off by a foray into the world of academia. Firstly Dr John McKendrick from Glasgow Caledonian University spoke about child poverty in Scotland, the recent EIS document on Child Poverty and how in order to generate a sense of citizenship within Scotland, Scotland’s problems should be tackled cooperatively. He reiterated the point raised earlier, that Scotland “is not as egalitarian as the public debate would have us believe.” But he suggested that the referendum could act as a turning point to create a fairer Scotland and offered an opportunity to rethink how society integrates and acknowledges different viewpoints. Finally, Professor James Mitchell from the University of Edinburgh, spoke of the influence of the independence referendum in relation to the Christie Report, which he was involved in drafting. He spoke of using public policy as a way to engage people, rejecting the traditional paternalistic approach of policy makers who did things for people, not with them. He discussed how government, both central and local, should use the appetite for participation which the referendum created in Scotland and translate this into everyday decision-making processes. Summarising, he stressed that in his opinion, the question of citizenship is important because communities are now key to leading the public policy agenda in Scotland. Although interesting and useful in generating discussion (the follow- on interactive workshop sessions in particular), the discussions appeared to emphasise what many people in the room already knew. When questioned on practical tangible differences that could be made, delegates were reminded by the speakers that the Scottish Government has no power over asylum and immigration, as those matters remain reserved; and that changing cultural values to help integrate communities would be a long and slow process. What the conference did do was raise the issue of citizenship up the agenda again in Scotland and highlight to those who were there the improvements which have been made. It also emphasised the wide spectrum of people willing and eager to cooperate and interact to make Scotland a fairer, more equal and more enjoyable place to live, and that is, as one speaker summarised, a positive sign for the future. 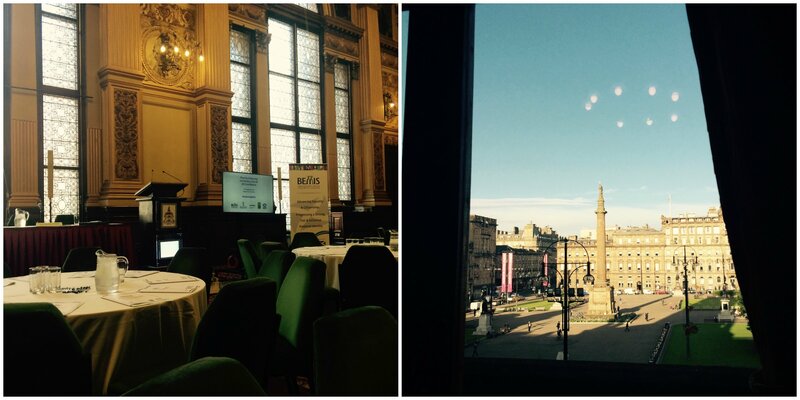 The BEMIS “Diversity, citizenship and identity in the UK – 2015 and beyond” conference was held in Glasgow City Chambers on 14 September 2015.